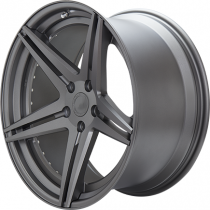 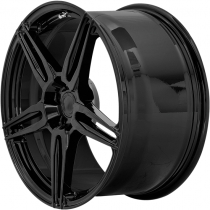 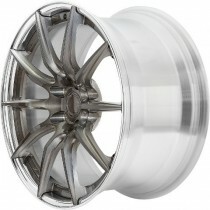 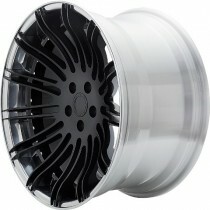 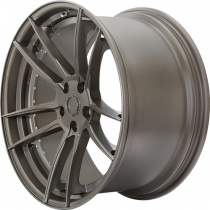 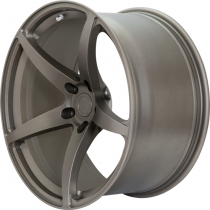 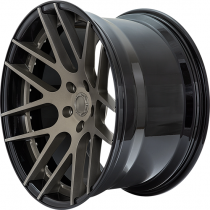 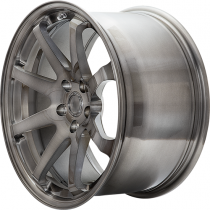 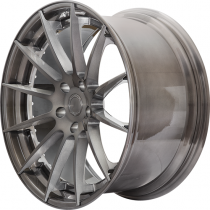 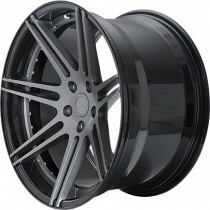 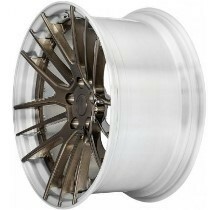 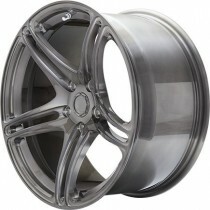 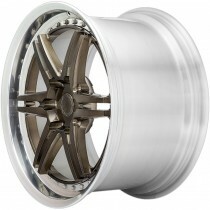 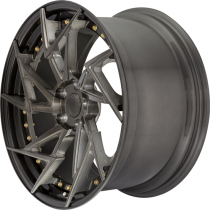 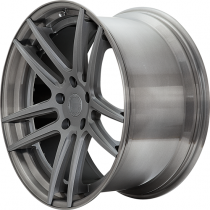 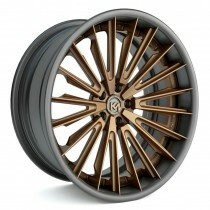 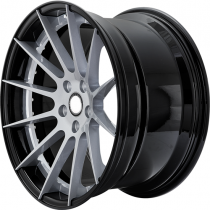 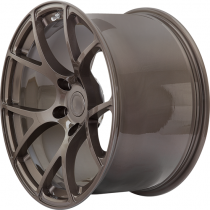 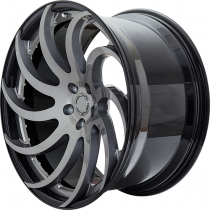 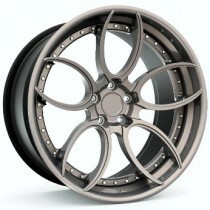 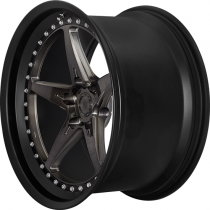 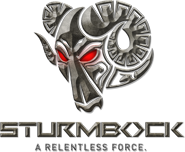 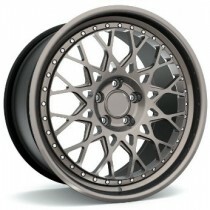 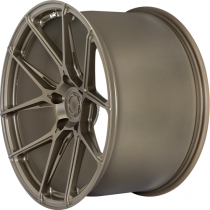 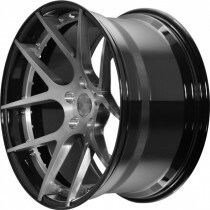 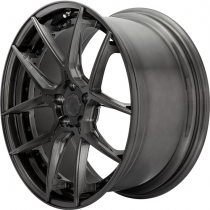 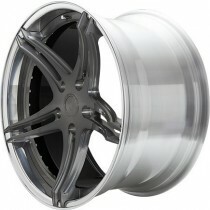 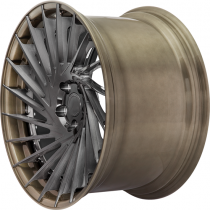 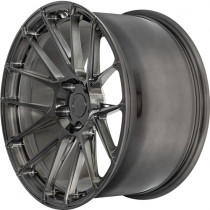 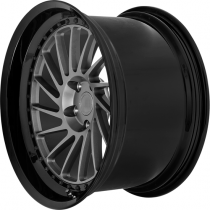 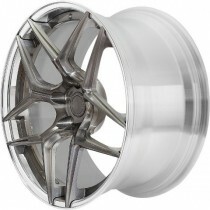 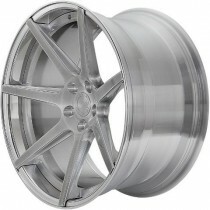 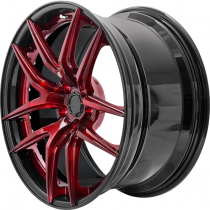 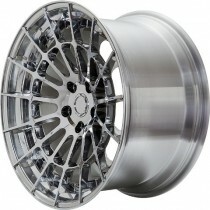 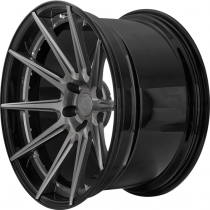 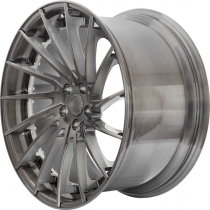 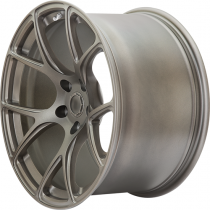 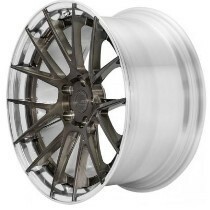 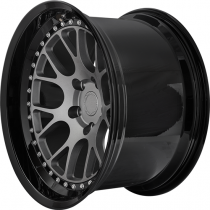 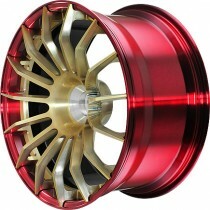 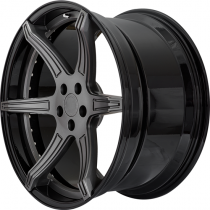 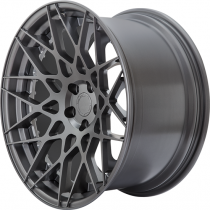 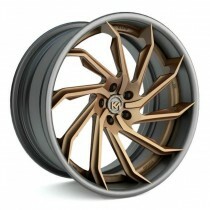 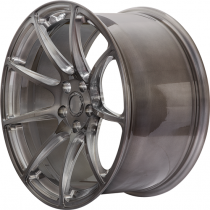 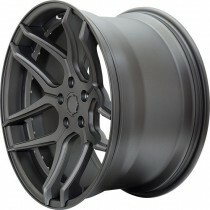 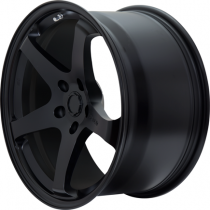 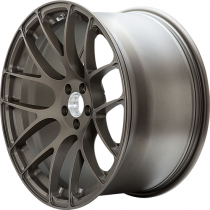 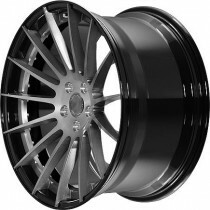 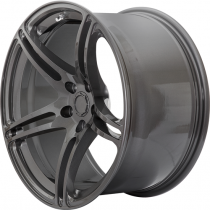 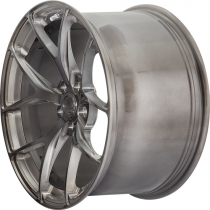 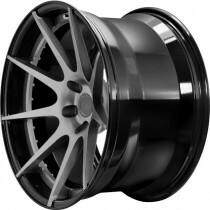 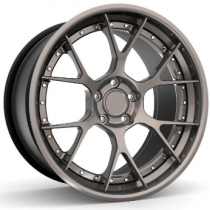 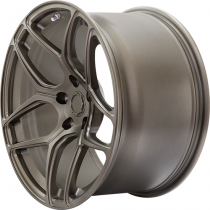 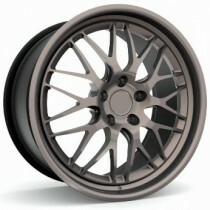 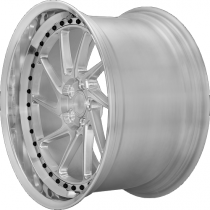 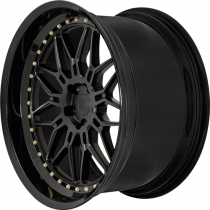 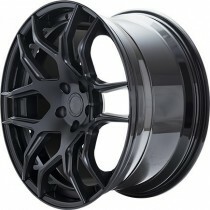 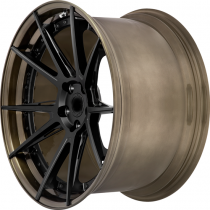 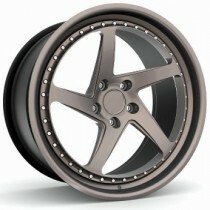 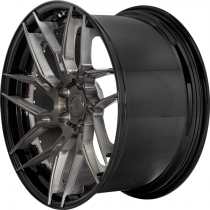 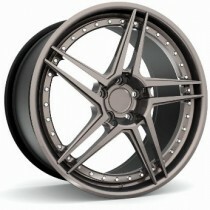 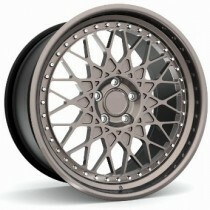 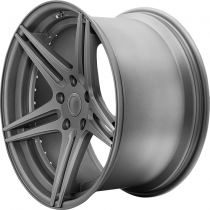 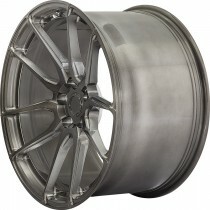 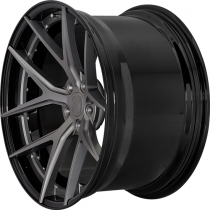 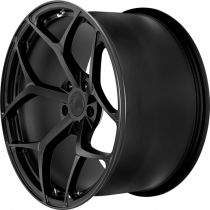 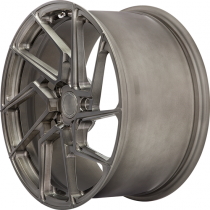 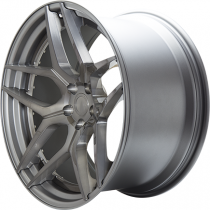 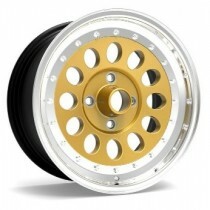 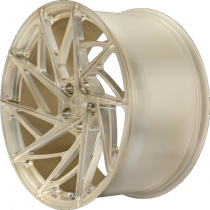 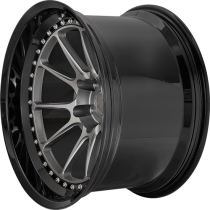 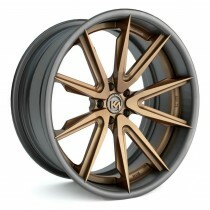 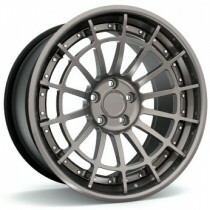 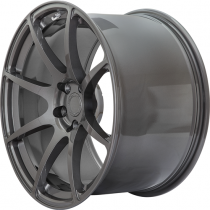 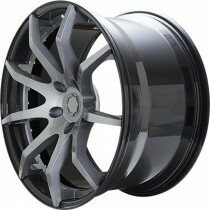 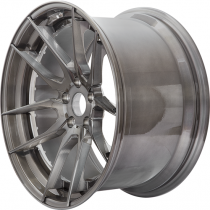 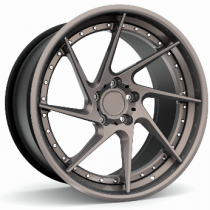 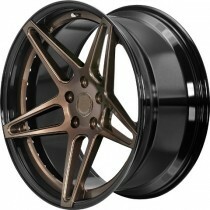 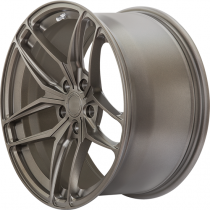 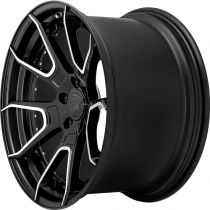 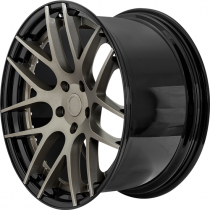 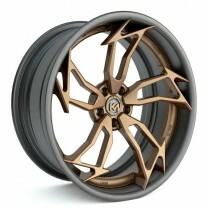 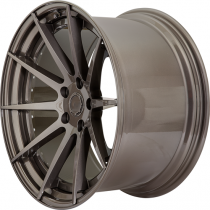 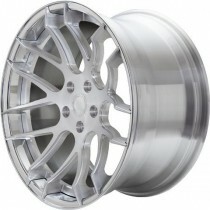 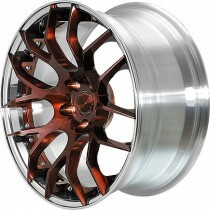 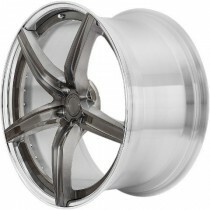 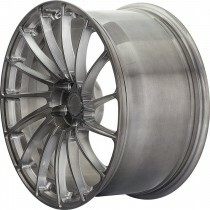 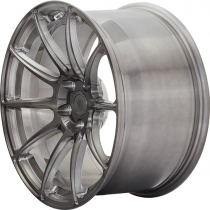 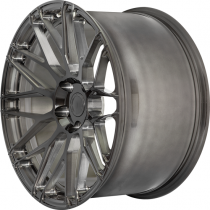 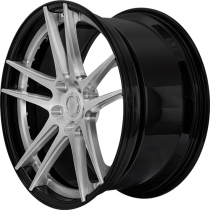 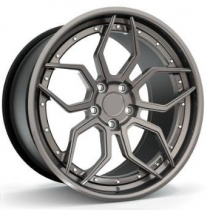 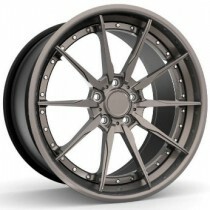 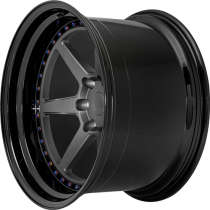 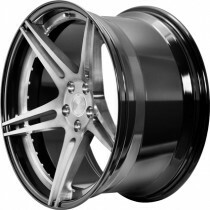 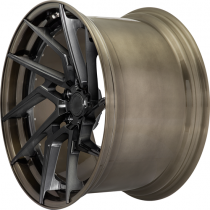 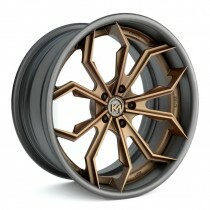 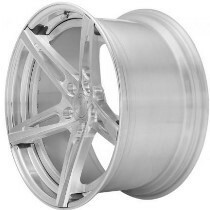 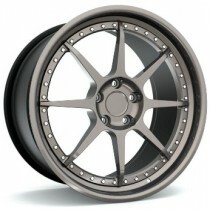 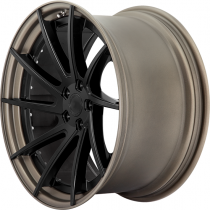 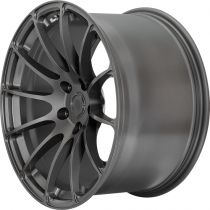 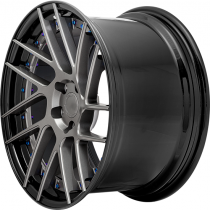 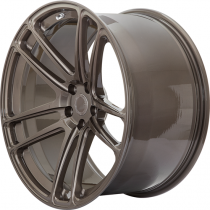 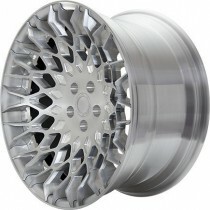 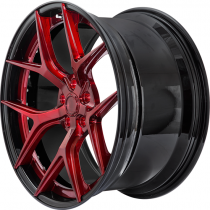 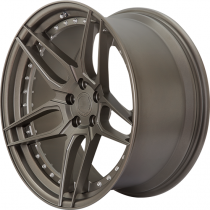 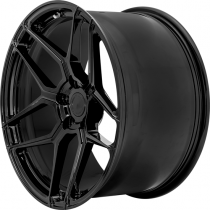 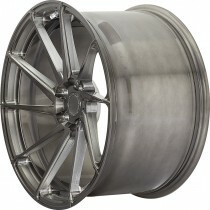 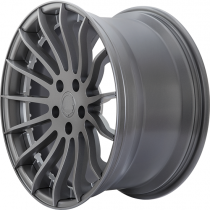 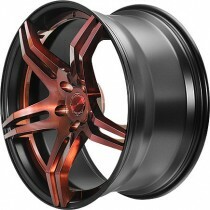 STURMBOCK FORGED wheels are fused with style, performance, functionality and distinctive designs. 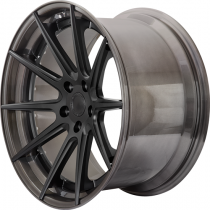 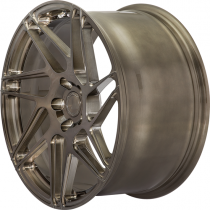 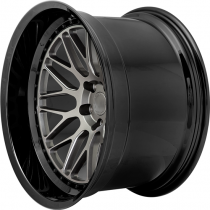 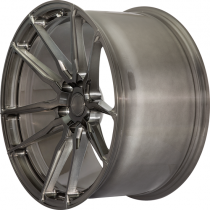 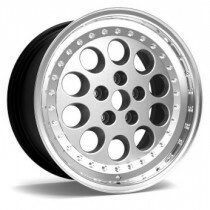 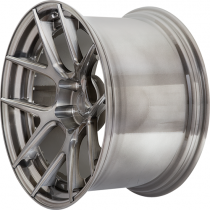 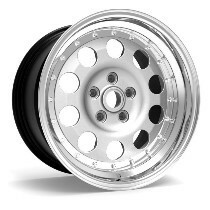 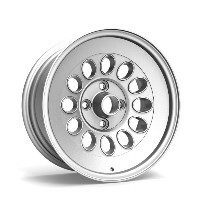 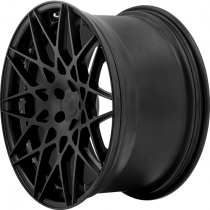 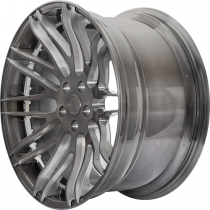 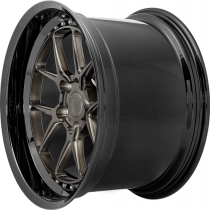 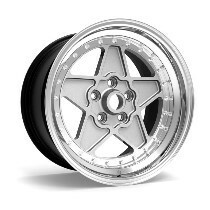 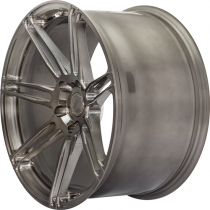 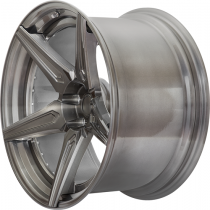 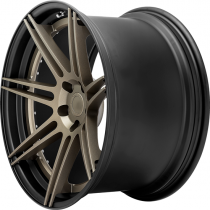 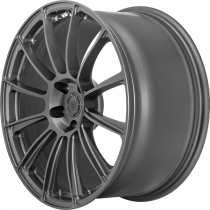 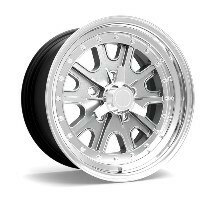 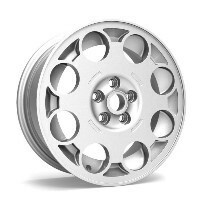 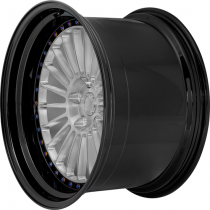 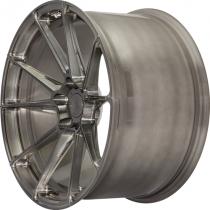 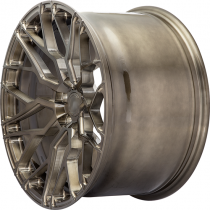 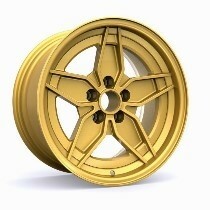 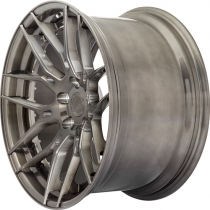 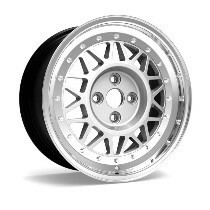 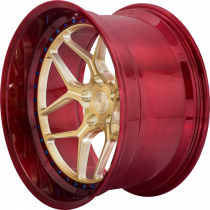 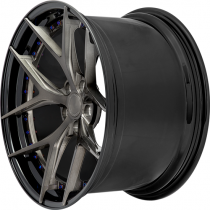 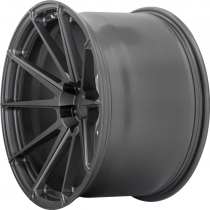 Sturmbock wheels come in different sizes, variable concavity levels, perfect flush fitment with fender guards and finishes to match your vehicle and style. 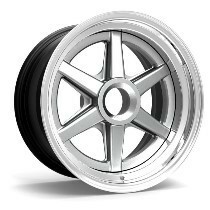 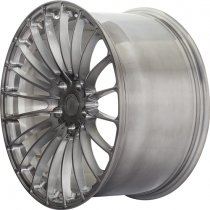 Portrait your personality into an individual custom finished wheel, which is beautifully designed, weight and strength optimised and specifically machined to your order.